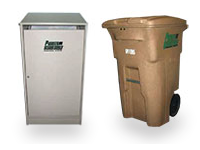 Our company specializes in the handling, securing and disposing of sensitive physical and digital materials like; business and personal financial information, tax documents, medical records, digital files or data stored on old hard drives and other memory devices. 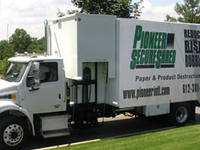 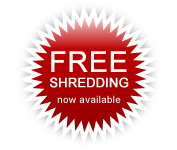 Pioneer SecureShred is the Twin Cities premier document destruction provider offering AAA-Certified On-site as well as Off-Site plant based shredding services. 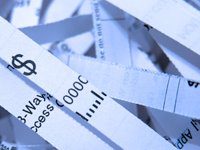 Regardless of whether your preference is to have your materials shredded on-site, at your location, or at our secure, stand-alone shredding facility, you can trust the safety, security and complete destruction of your confidential materials to Pioneer SecureShred.